"The heart of DragonFly is the 24-bit ESS Sabre™ conversion chip, a high-performance solution that’s typically found in better CD and Blu-ray Disc™ players. 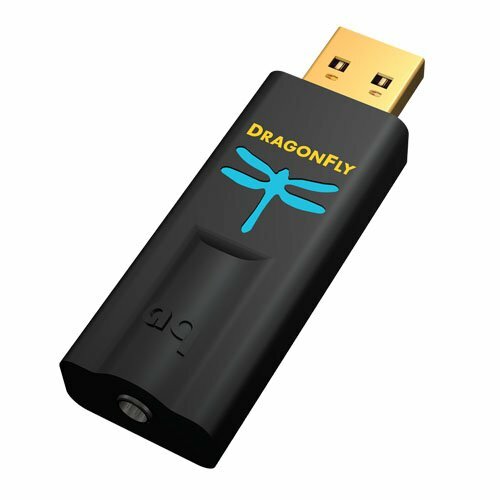 DragonFly can accept audio and music files ranging from MP3s and CD-standard 16-bit/44kHz to native 24-bit/96kHz high-resolution, regardless of music file format. 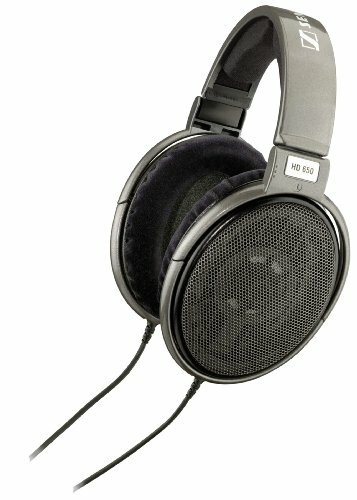 If your computer’s software can recognize and play a format, DragonFly will make it sound its best."